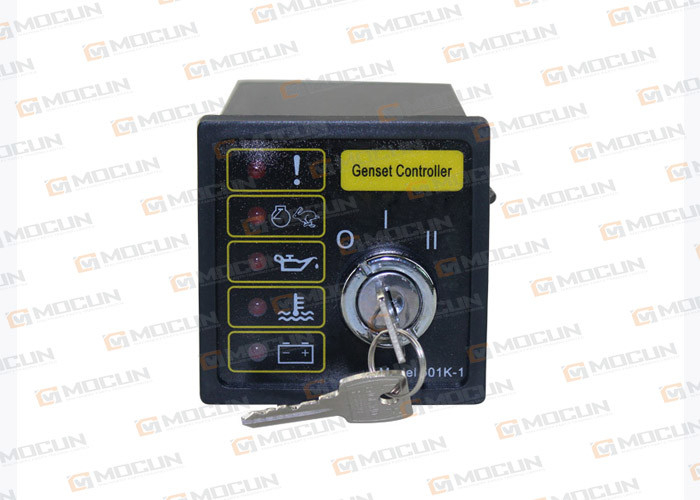 The Model DSE501K Deep Sea Controller is a Manual Engine Control Module, which has been designed to manually control the engine via a key switch on t front panel. The module is used to start and stop the engine, indicating fault conditions; automatically shutting down the engine and indicating the engine failure by LED giving true first up fault annunciation. Alternator Input Frequency---- 50~60Hz at rated engine speed. The Deep Sea DSE501K Genset Controller is via a three position key switch mounted on the front panel with STOP(O), RUN(I) and START(II) positions. 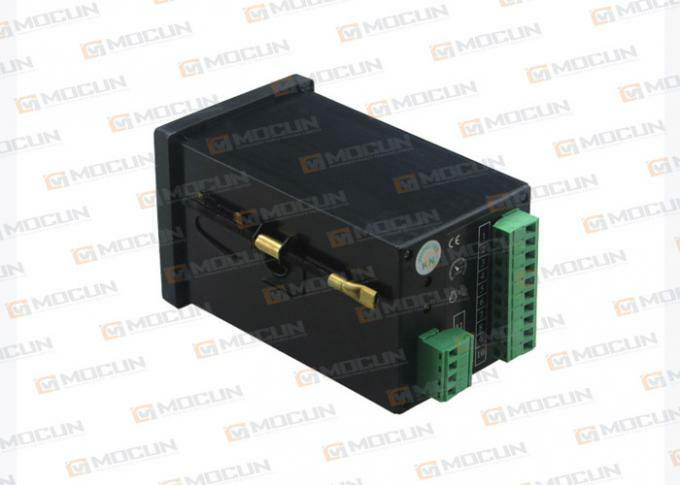 In the ‘O’ position the DC provide is removed from the module and the run relay and alarm output are de-energised. If the switch is turned to the ‘I’ position the module is powered up and the run relay is energised, activating the engine fuel/ignition system and the protection hold-off timer is initiated. 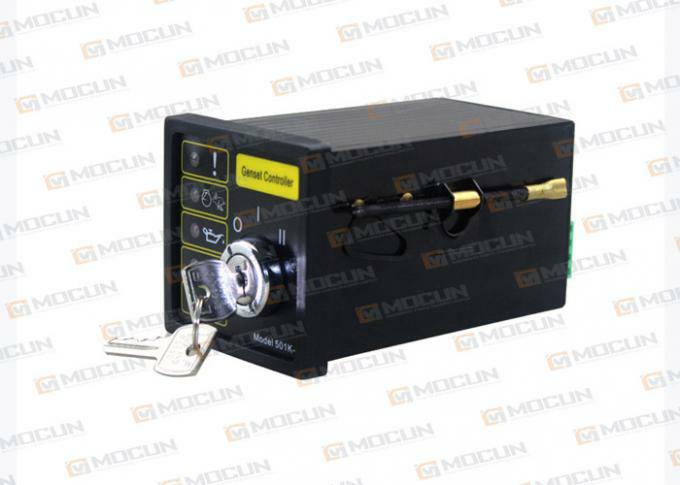 If the switch is moved to the ‘II’ position and held against the spring return, a positive provide is applied to the relevant output terminal and on to the starter motor. Once the engine has started the switch should be released and allowed to return to the ‘I’ position.